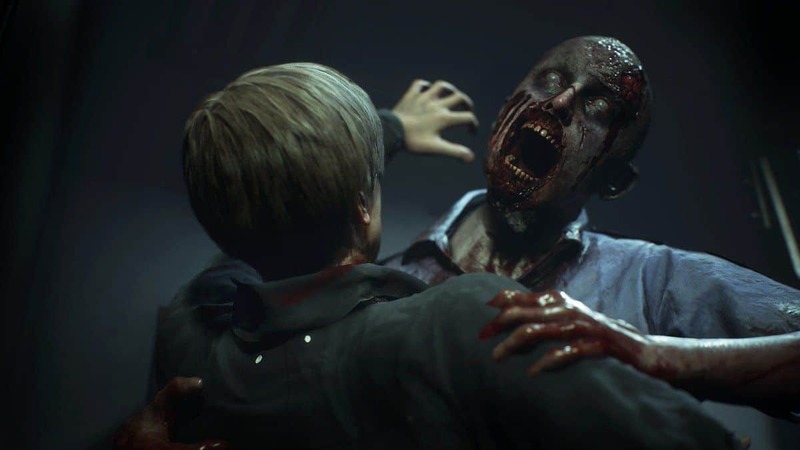 With the help of our Resident Evil 2 Remake Guide, you will be able to learn everything you need to know about getting started with RE2 Remake. Following the release of 2002 remake of first Resident Evil for GameCube, 20 years later Capcom is releasing a remake of Resident Evil 2 that was released in 1998. 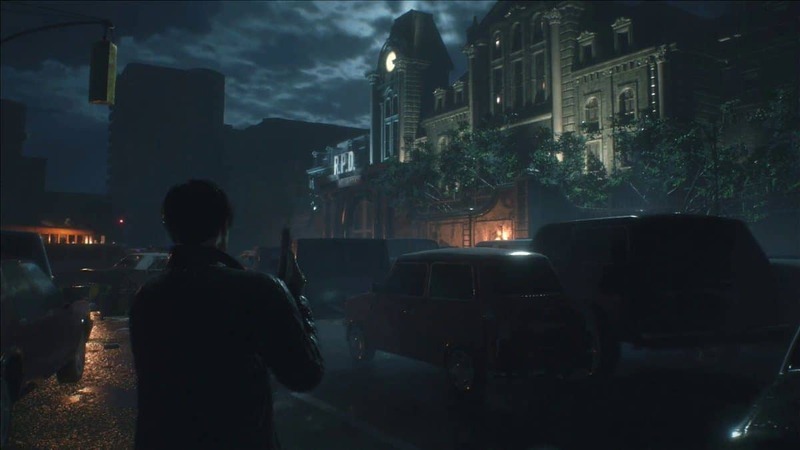 Resident Evil 2 Remake is more focused on horror than action with the player controlling a police officer Leon S. Kennedy and a college student Claire Redfield attempting to survive an extremely long night fighting for their escape from the Zombie Apocalypse caused by a virus in the Raccoon City. 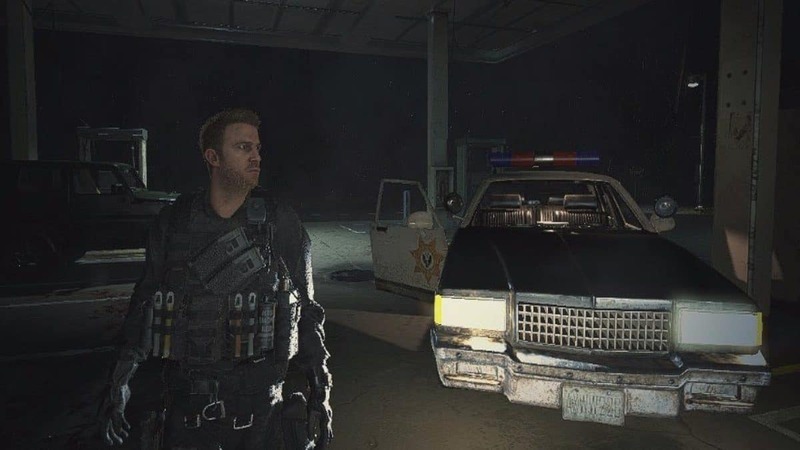 The game engine of RE2 Remake will be same as the one used in RE7 modernizing the gameplay giving you a thrilling experience taking on with the third person over-the-shoulder camera similar to RE4 giving a more realistic effect to the game. Your map is not only useful in telling you where you are standing at the moment or where the nearest exit to escape your enemy is but they are also helpful in providing you information on the resources in the room. The map highlights in three colors. Black is when you have not entered a room yet. Red means that you have left something important or have not solved a puzzle in that room. Blue means that all the objectives and items have been covered in the particular room. Your map can also indicate you about the locked doors, which you will come across on many occasions in this game. You can interact with your doors. The blue doors on the map show that you have interacted with the door while the red door means that you yet have to interact with it. The condition of the door can also be known by standing close to the door. Your map will inform you why that door is closed and how it will be opened. Managing your inventory in Resident Evil 2 can be a challenge throughout your game. You will start off with only eight slots at the beginning of the game. The game is all about searching and exploring resources so these slots can be a problem later on the game. The items saved in slots will be stuff like your ammo, grenades, and healing herbs. One way to save slots is to mash the herbs together to create something more useful. Your gunpowder can also be turned to more harmful ammo. This will lose you some slots. Your keys and knife will take slots you bear with that. If you know you will not be using some of your resources for the time being than you can store that in your item boxes. Later on, you can collect it back. For exceeding the limit for your inventory, you will be provided with Hip Pouches further in the game. During the game, you will find gun parts that will increase your guns ammo capacity and provides you with some free rounds. Keeping these parts increases the amount of space they take in your inventory and since you are already running low on inventory space, you can just keep these parts in your storage chests. The Combat Knife and a grenade or two should always be with you in the game. Your knife is not really of use but it can prove to be useful at times when a zombie grabs you suddenly. Pressing L1/LB will stick your knife in the zombie’s head and will cause him to back off for a while in which you can recover and either attack or escape him. You can also put a grenade in his mouth that will also get him off your back. Sometimes when you kill a zombie with your pistol and it drops to the ground do not be fooled by that. They might get back up and try to damage you. Always go and stick a knife in them to check whether they are really dead or not. If not, then hit him a few more times with your knife until he really dies. In your inventory, you will see a bar under your knife. Keep a check on it as it shows the durability of that knife. 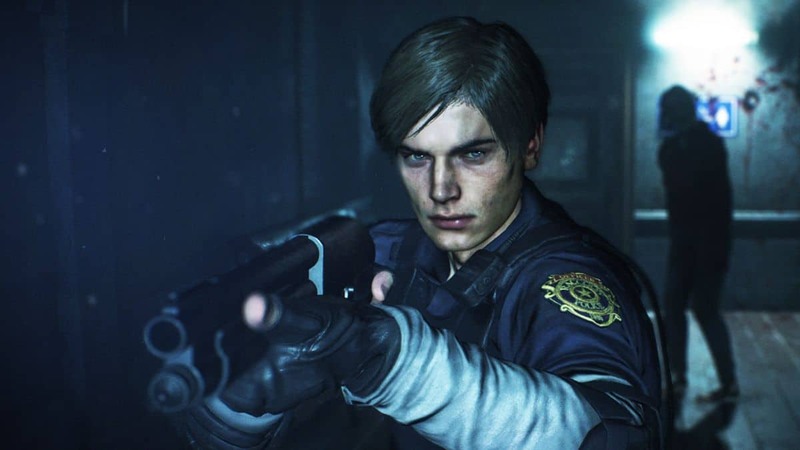 Ammo is still an issue in Resident Evil 2. You have to be stocked well all the time and have to use your ammo wisely otherwise you will run out of it in the middle of your fight. Killing is not the only option to deal with a zombie. Either escape them right away when they aren’t looking at you or if you’re in a confined space but still think you can flee from the zombie then shoot him on his leg and run away as quickly as possible because a crawling zombie will also do you damage. The game is all about inspecting each and everything as there are resources hidden in every corner. Pick up the notes and files you find, as they will help you later on with the medallion puzzles and to open up lockers. Pick up the keycards for opening the locked doors. You can easily know which key card will open which door by moving close to the particular locked door and then looking on your map. Your map will inform you about the key that will be used. You can explore your key items if you are stuck and cannot solve the puzzle. Rotate them and see under them; you will somehow find the solution. Until the time they are highlighted “red”, it means that they still have a box or door left to open. When they are highlighted “red”, it means that they now have no use and now you can discard them and free up your space. Resident Evil 2 also provides us with a saving system. Along the game, you will find items or kill enemies and you do not want to go through that grinding again, just save your game. You have plenty of saving slots in your game. There is an auto-save mode in the game but sometimes it does not really work so always save your game yourself and if you die due to lack of ammo or want to go back on some location then just choose the location from your saving slot. These are all the tips and tricks you should keep in mind while playing this game. The game is outstanding and has a phenomenal thrill to it. The visuals and graphics are remarkable and everything is woven with each other masterfully. The journey to kill enemies and becoming more and more skilled in it and reaching the True Ending is very enticing. Moreover, even though there is total bloodshed in the game, it indulges the gamer in its violent and heart-pounding story.